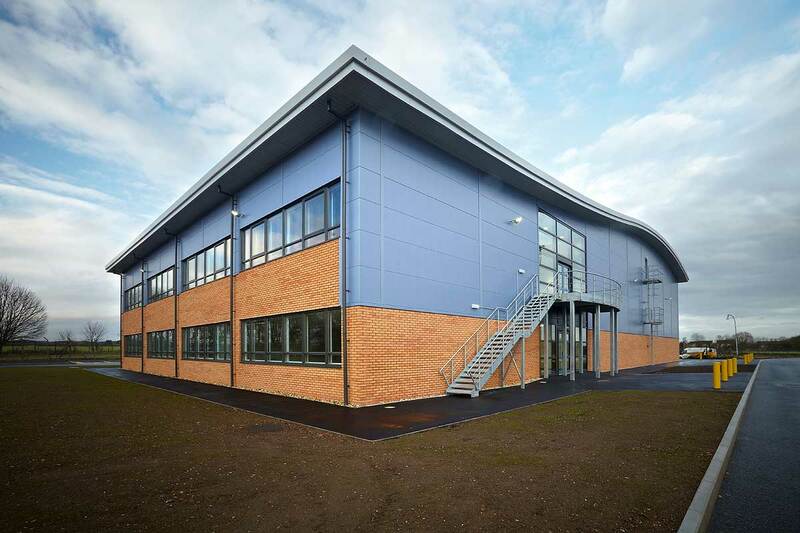 Defence Sector Projects | Oakbourne Construction Ltd. Description: £121 million redevelopment of the former RAF Lyneham into a new joint forces technical training college, on behalf of the Ministry of Defence (MOD). Click here for further details. We are working as sub-contractors for MJ Church who are the Groundworks contractor on the Project. Main Contractor: Kier Construction/Balfour Beatty joint venture. Description: Construction of offices and warehouse to form training centre and to house flight simulator. Description: Construction of high specification military installations. Description: Enabling works for new mess facilities including diversion of services and preparation of piling mat. Description: New Barracks and tank hangers with large areas of external works. Description: New barracks and offices. Description: Construction of two new barrack blocks and external works.